This recipe is one of our family favorites! You can eat the chicken breasts as is or try one of the many ways we have enjoyed it. 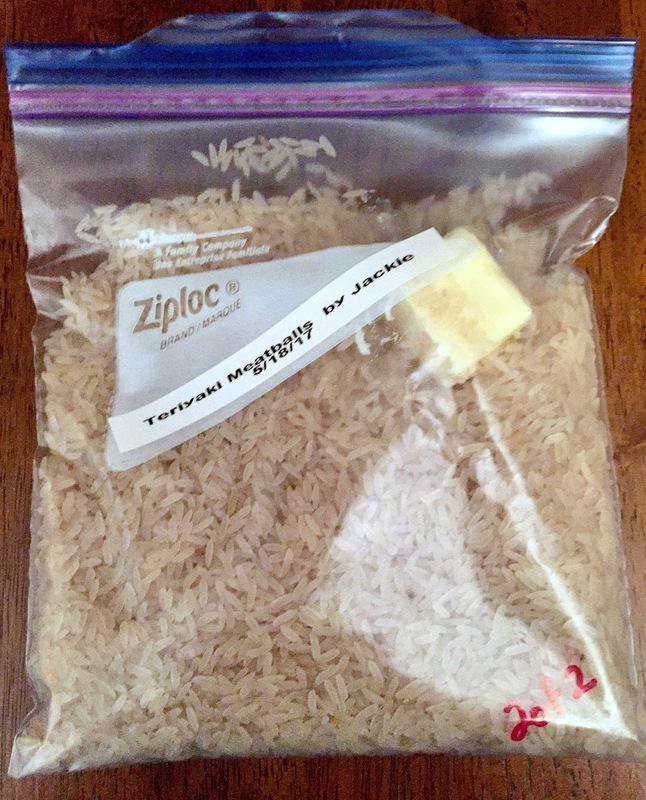 One of our favorites is to serve it over rice with a little sprinkle of shredded cheddar cheese sprinkled on top. We've also enjoyed it shredded as taco meat wrapped in soft tortillas. My kids really love it shredded and served with tortilla chips. However you choose to serve it, I hope you love it as much as we do! 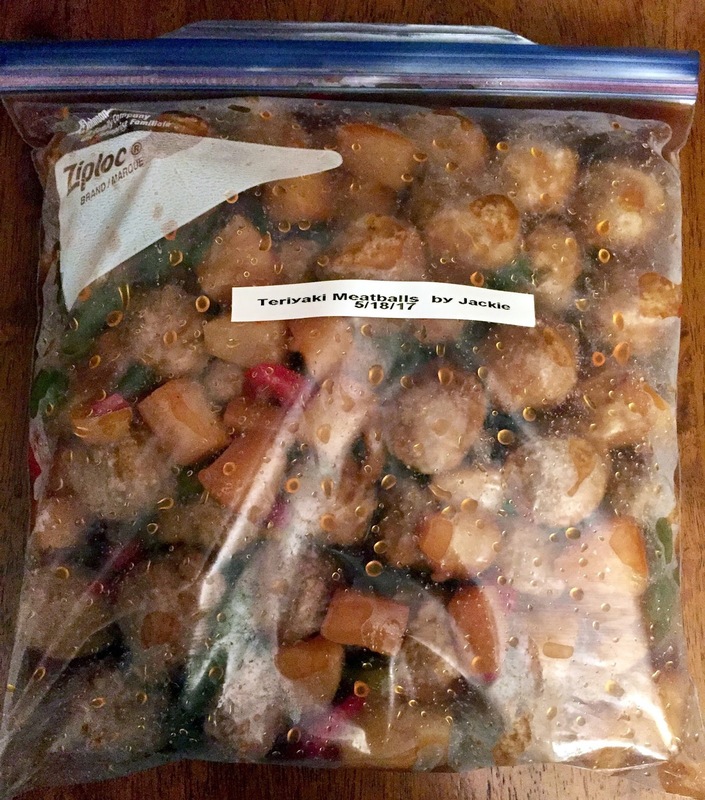 Mix all ingredients, except chicken, in a gallon Ziploc freezer bag. Add chicken and coat well. Freeze flat. Thaw completely. Place in slow cooker. Cook on low for 6 hours. 1. You can substitute a 16 oz. jar of salsa and 8 oz. can of tomato sauce for 24 oz. salsa. 2. You can substitute one packet of taco seasoning for all spices (marked with *). I used the spices listed in recipe for swap because it is healthier than prepackaged taco seasoning.